We have exceptional commercial and residential locksmith services. We sell and service high-quality, long performing locks. Place your home and commercial security in our capable hands with the use of our commercial re-keying services. We also repair commercial and residential door frames in the event the door wears from weather or gets damaged by a break-in. Looking for Commercial Doors or a Residential Security Door? 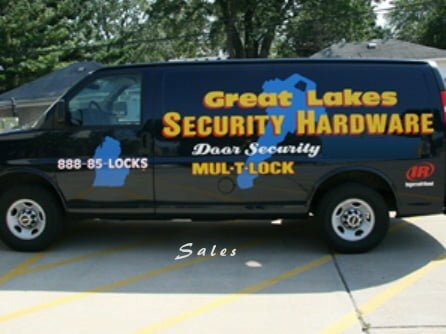 Commercial Locksmith Services Why Choose Great Lakes Security Hardware?